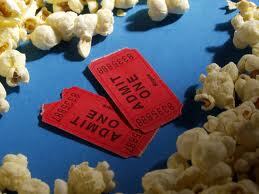 Reminder ~ Hollywood Theaters 1/2 Off Tuesdays! Previous post7-Eleven ~ FREE MiO Energy Black Cherry Today 4/23! Next post2013 SIX FLAGS OVER TEXAS DISCOUNT LIST!